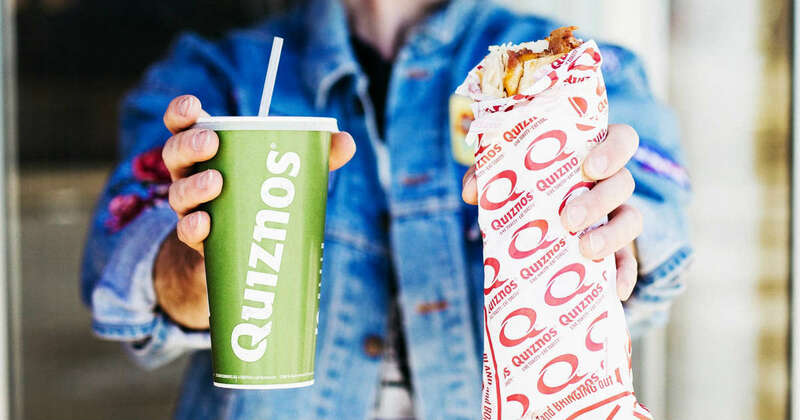 This post contains affiliate links which means that we may be compensated if you click a link and make a purchase..
Save $1.00 at Quiznos with this new offer. Print or show on your phone to save $1.00 on a regular or large Subs or Salad. This offer is valid through February 26, 2019. "We Respect Your Email Privacy"
54% Off Amazon Prime – Do you Qualify? 2019 Earth Day Freebies RoundUp! Rent The Looks You Love!